Multiple sources have confirmed that David Turpin, 57, was getting a job transfer from California to Oklahoma with defense contractor Northrop Grumann. As a result, the family was preparing to move "within days" of Jan. 14, when the couple's 17-year-old daughter climbed from a window and used a deactivated cellphone to dial 911 for help, according to police. 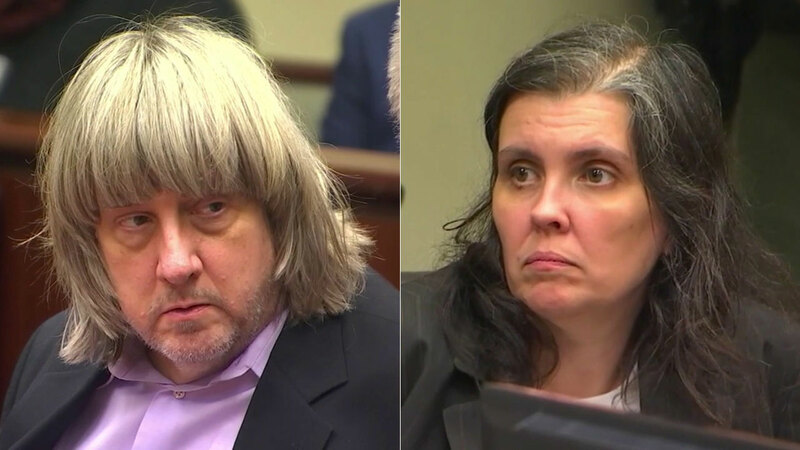 Both have pleaded not guilty to multiple charges of torture, neglect and false imprisonment involving 12 of their 13 adult and juvenile children. David Turpin also pleaded not guilty to performing a lewd act on a child under age 14.